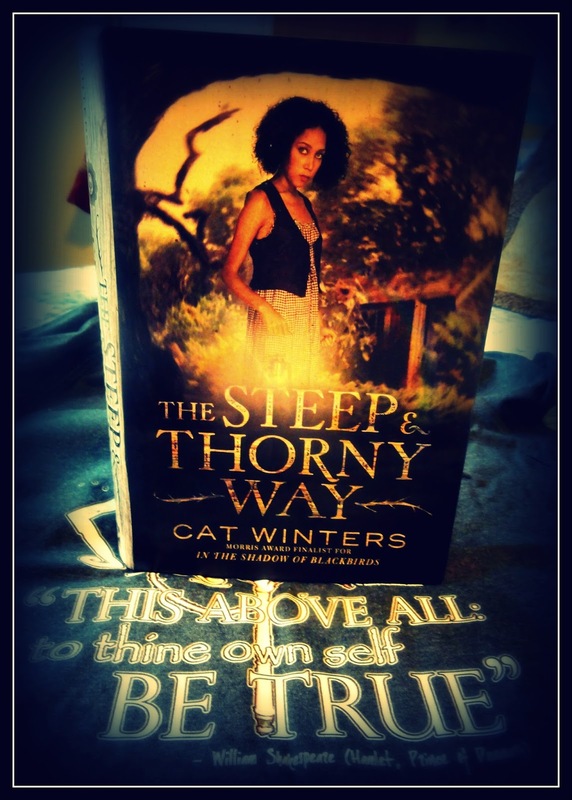 Cat Winters: THE STEEP AND THORNY WAY Blog Tour & Launch Party . 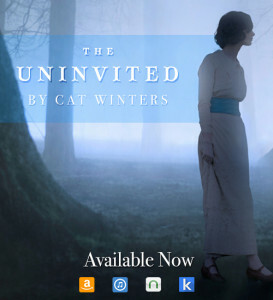 . . plus a Major Online Historical Fiction Launch Party! 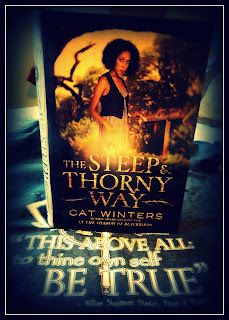 THE STEEP AND THORNY WAY Blog Tour & Launch Party . 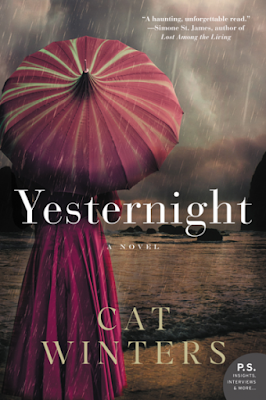 . . plus a Major Online Historical Fiction Launch Party! One more week to go before The Steep and Thorny Way officially enters the world on March 8, 2016. Here are some of the ways I'm celebrating the book's publication . . . and the ways readers across the world can join me. 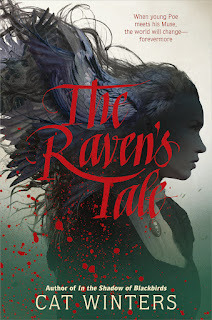 Hosted by Rockstar Book Tours, this daily presentation of guest posts and reviews is already underway, and it involves a chance to win one of five finished copies of the book (U.S. only). 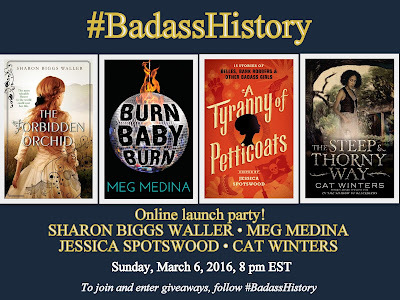 Even if you can't make it to one of my in-person events, you can see me talk about The Steep and Thorny Way at the #BadassHistory Online Historical Fiction Launch Party, Sunday, March 6, 2016, 8 pm EST. 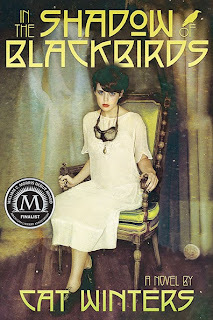 Meg Medina (Burn Baby Burn), Sharon Biggs Waller (The Forbidden Orchid), Jessica Spotswood (A Tyranny of Petticoats), and I are all releasing YA historical fiction books next week, so we decided to celebrate with readers at a Google Hangout. You'll be able to watch us chatting live and submit your own questions. To RSVP and receive reminders about the event, head to the #BaddassHistory Google Page. To submit questions in advance (and, if you're in the U.S., to enter a chance to win all four books), head to Twitter and use the #BaddassHistory hashtag. 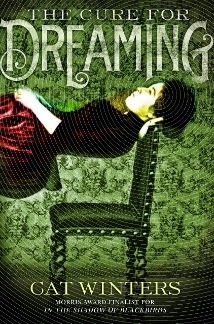 The evening will include a reading, signing, giveaways, and desserts! If you're unable to make it to the launch party but would still like to order a signed copy of The Steep and Thorny Way, click here. 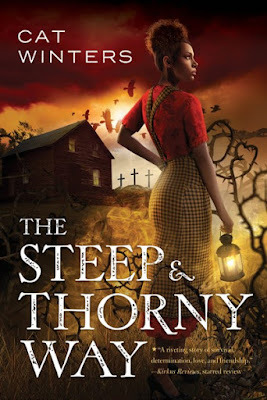 THE STEEP AND THORNY WAY Publication Day!